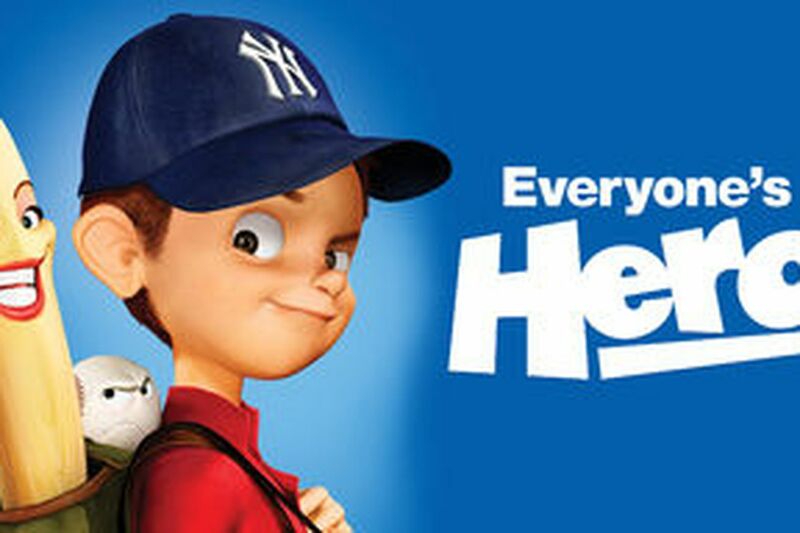 On Episode 41 of Continued Success, hosts Justin Klugh and Liz Roscher review the 2006 animated film “Everyone’s Hero” and discover an alternate universe of talking baseballs, massive plot holes, and a World Series that never happened. Sometimes, you just need to leave the kitchen and let the Hot Stove simmer while you go watch a movie. There are fart jokes. There are huge plot holes. There are talking baseballs, and there is a World Series that never happened. I’m not going to lie to you, guys. This was a bad movie. The good thing about that is you get to hear Justin and Liz tear it to shreds, a perfect antidote to all the news and rumors that are driving everyone crazy right now. If the player doesn’t work, click here! And please click on the Apple podcasts link below or go on your phone and leave a rating and a review for the show!